Check out the Hitman E3 trailer! While much more information will be given next week, Square Enix has released a new trailer for their published Hitman Absolution title. 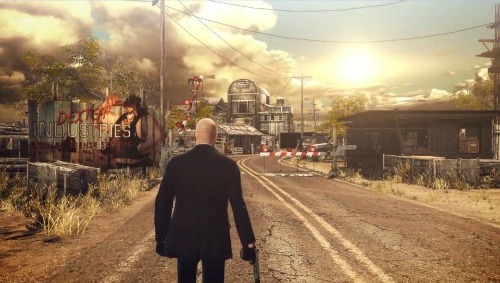 Besides Hitman, you'll be able to view more on Quantum Conundrum, Sleeping Dogs, Tomb Raider, Theatrhythm Final Fantasy, Tomb Raider, Kingdom Hears 3D during E3 2012.